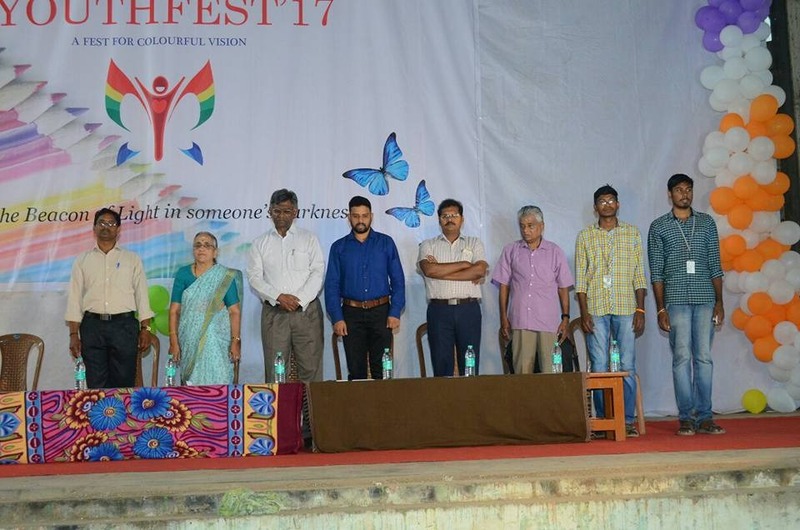 Youth Fest is a cultural festival organised by Vision Companions under the aegis of Youth Red Cross Society of MIT. This programme is aimed at showcasing the talent of visually challenged students from different colleges across the state. The third edition of this fest happened on the 12th of February, 2017. The chief guests for the day were, Mr. K.Abdul Ghani, Green Man of India and a motivational speaker, Ms.Mangai Krishnaswamy, Volunteer of Make a Wish Foundation who has been supporting visually challenged people for almost three decades, Mr.Dinakaran, the first visually challenged candidate to clear UPSC examination who is currently working in the Indian Railways and Ms.Vidhya, former lecturer, MIT, who took the initiative to begin reading sessions for visually challenged in MIT. Around 120 students participated and took the opportunity to showcase their skills in Youth Fest 2017. A plethora of events were conducted which included poetry writing, memory game, general quiz, type writing, singing and dancing. Apart from this, five visually challenged students were given the Youth Fest awards for their meritorious performance in SSLC and HSC examinations. Under the guidance of Abdul Ghani, saplings were planted in our campus. Special Achiever Awards were given to students who utilised the reading session organised by Vision Companions on a daily basis and were successful in clearing competitive examinations and secured jobs. Jyothi, a talented singer who performed in youthfest later became trending on social media. Now she has got a chance to perform in g.v.prakash next album. The reading session is organised every day except on weekends in the Lecture Hall Complex between 5:00 pm to 7:30 pm. This entry was posted in An MITian's voice, Campus, Campus events, General. Bookmark the permalink.